Use the following accessories in slide preparation in IHC, ICC, in situ hybridization, and IF applications. 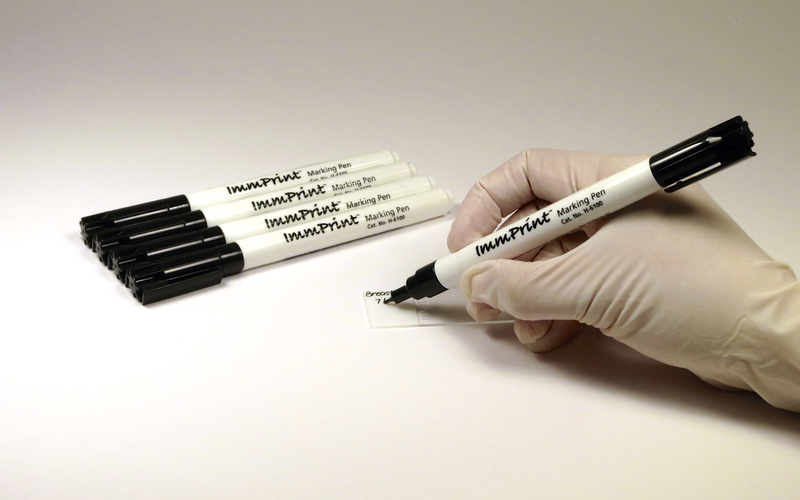 An improvement over the PAP pen, the ImmEdge pen provides a heat-stable, water-repellent barrier that keeps reagents localized on tissue specimens. 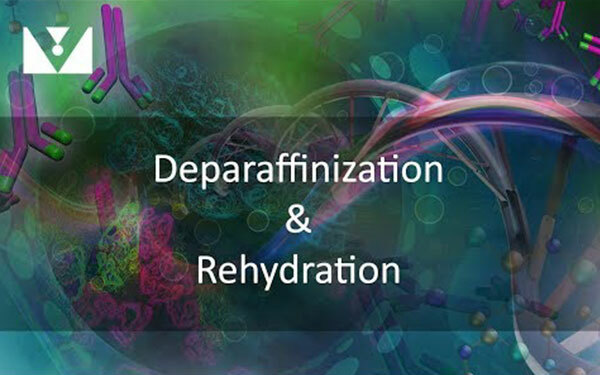 The pen also prevents mixing of reagents when multiple sections are mounted on the same slide. You can use this solvent-resistant permanent marking pen for writing on frosted glass microscope slides, tissue cassettes, and most hard surfaces. You can use VECTABOND Reagent to adhere both frozen and paraffin-embedded tissue sections and cell preparations to glass slides and coverslips.